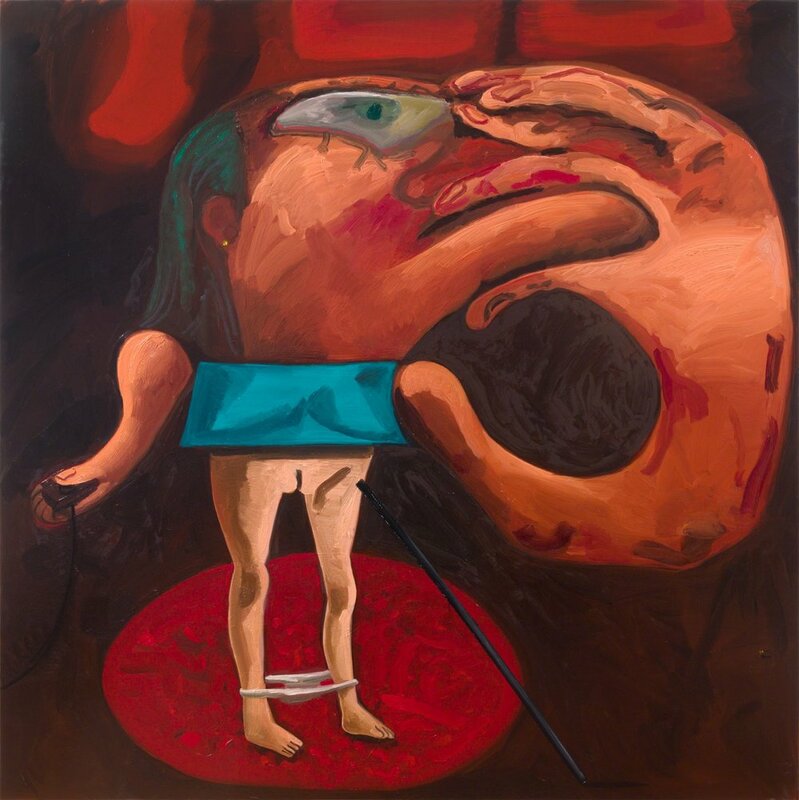 Petzel Gallery has delightfully announced, Imagine Me and You, a solo exhibition of new paintings and sculptures by Dana Schutz, NA. This is her third show at the gallery and will mark the first time she will exhibit sculptures. The exhibition will be on view from January 10th through February 23rd with an opening reception on Thursday, January 10th, from 6–8pm.